You know the saying that a woman's hair is her crowning glory. Well its true. There's nothing like a well conditioned head of soft locks to make you feel like a queen. On the journey to healthier hair, I discovered the magic of deep conditioning and its ability to take your hair from a limp and lifeless zero to a smoking ten. The problem with the spectacular process of deep conditioning, however is that it requires a good deep conditioner. Due to the temperamental nature of my hair and the irregular availability of good conditioners, utilising this step has proved very tricky. I have always subscribed to the notion that 'if you can't find it, build it', in this case if you can't find a deep conditioner that leaves your hair feeling like silk, make one. 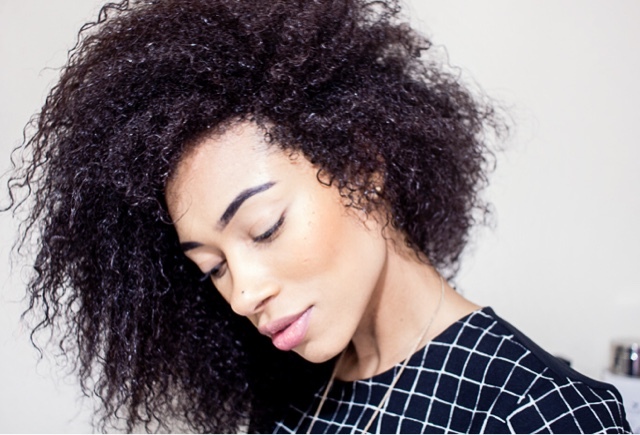 If you are convinced that a DIY deep conditioner is for you, then please read on.